Request Only Stop: Please signal the driver if you wish to board or alight the tour bus at this stop. 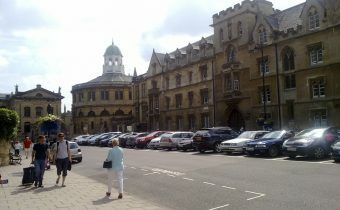 Located in Broad Street, The Sheldonian Theatre was designed by Sir Christopher Wren and built in 1668. 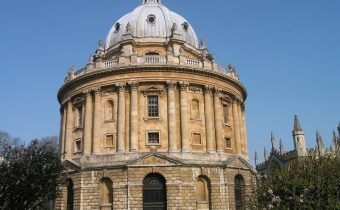 It’s named after Gilbert Sheldon, the then Chancellor of the University of Oxford (and the project’s financial backer), and used for concerts, lectures and ceremonies. The Guide Friday City Sightseeing Oxford tour bus stops just outside the Sheldonian Theatre, in Broad Street. Hertford bridge. 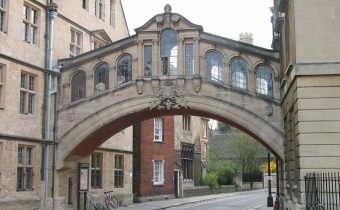 Often referred to as the "Bridge of Sighs" because of its similarity to the famous Venice bridge. Nearest stop: Sheldonian Theatre. 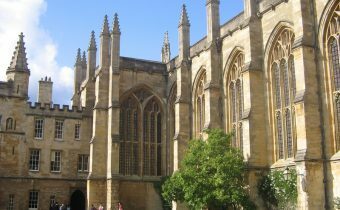 The 4th oldest college of the University. When founded in 1314 (as Stapleton Hall) it had just 12 to 14 students. Nearest stop: Sheldonian Theatre. One of the main choral foundations of the university & filming location for Morse, Harry Potter & James Bond. Nearest stop: Sheldonian Theatre. The earliest example in England of a circular library. Nearest stop: Sheldonian Theatre. 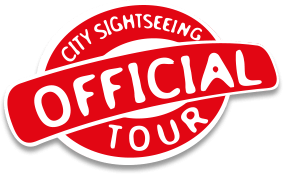 Includes The City & University Tour, The Live Guided Tour and Meadows & Bridges Tour.